You push yourself every day. You work hard for your income, but it doesn't come in neat, even amounts every two weeks. You are a commission or variable income earner. 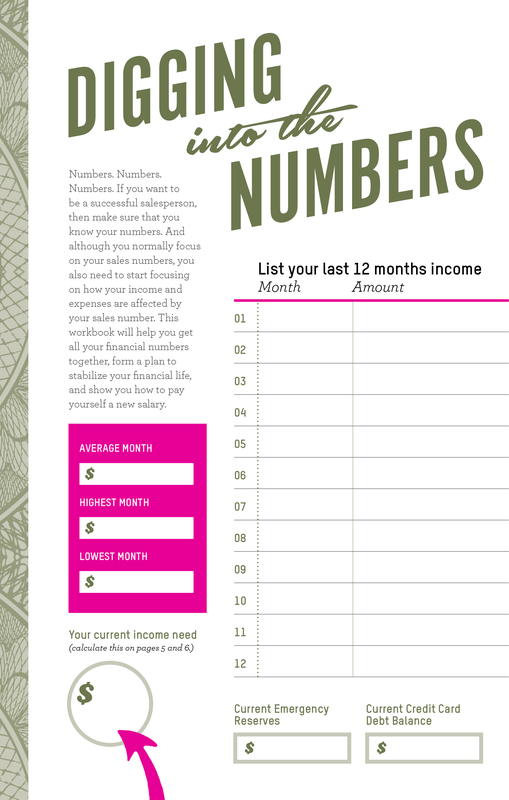 Your income fluctuates based on a good or bad month. 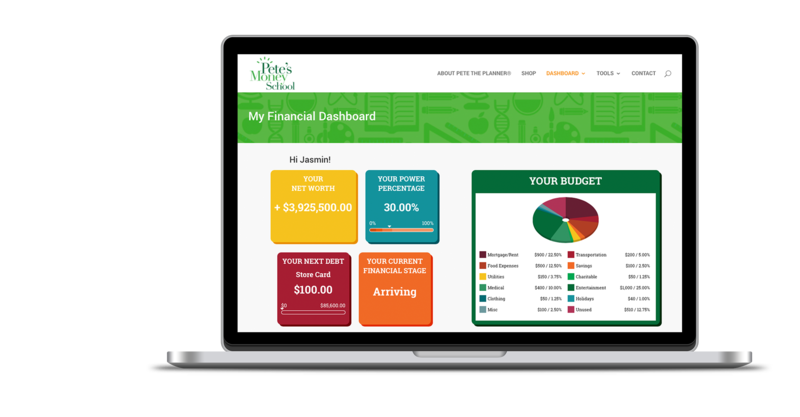 You do well for yourself, but your financial life doesn't reflect your success as well as you think it should. You're right. Commission income earners are fighting an uphill battle. It's impossible to effectively build wealth with an unsteady income. 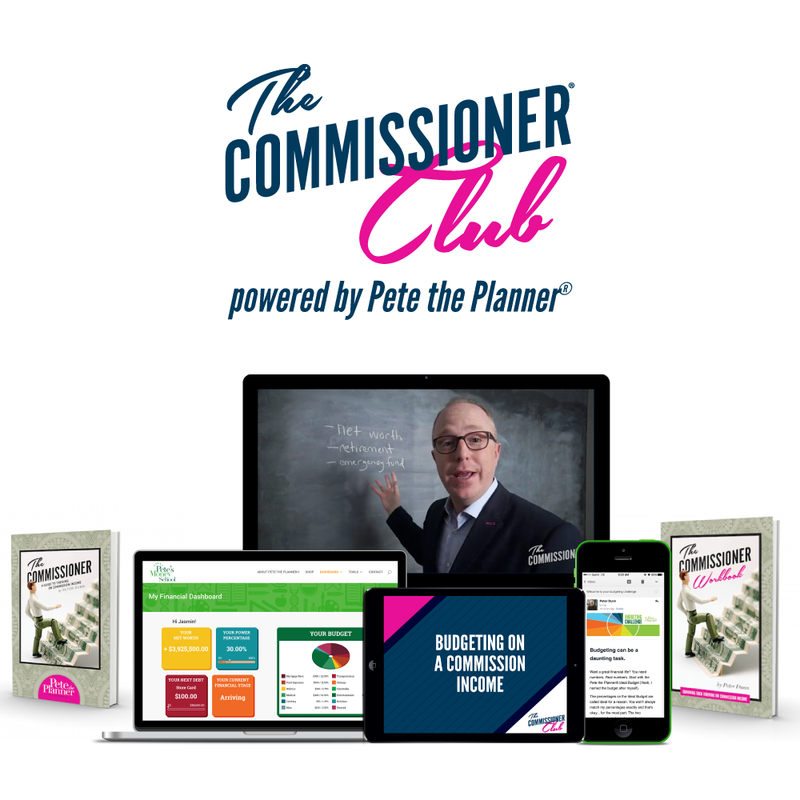 Join The Commissioner Club with Pete the Planner® to find exactly what you are looking for: a stable financial life that's focused on wealth-building. As a commission or variable income earner you are in the unique position to make a lot of money fast, and conversely to have some rough months. 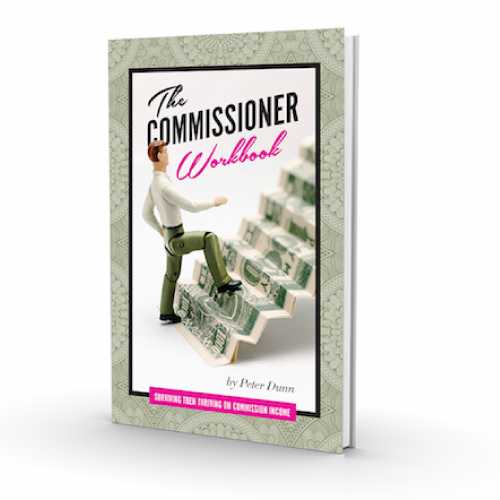 In the Commissioner Club, you’ll be given access to 12 months of resources to create a plan for stabilizing your income and taking advantage of your “up” months. 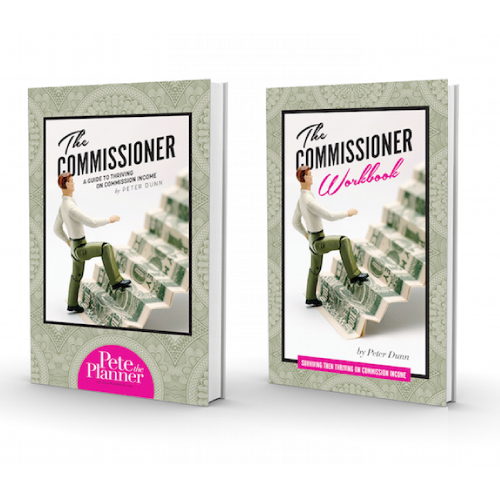 In this program, you’ll be introduced to the Commissioner Pool, the greatest tool a commissioner or variable income earner can use. 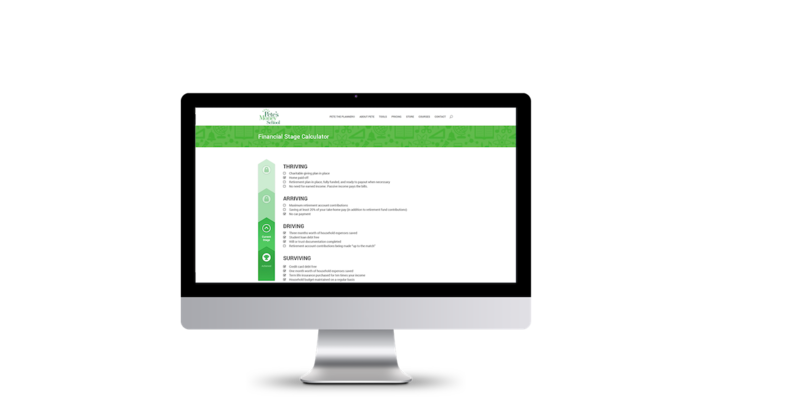 This club is diversified with videos, written explanations, webinars, a book and workbook, and online tools so that you can access the material in the way that comes the most naturally to you. 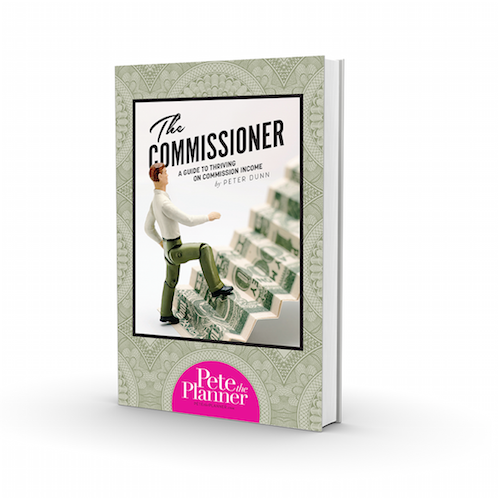 Join Pete the Planner® in his Commissioner Club to build wealth and stabilize your financial life.